Based on RF communications, the GreenShield system developed by SafeShoot allows an additional layer of safety, operational continuity and improved coordination among friendly forces. 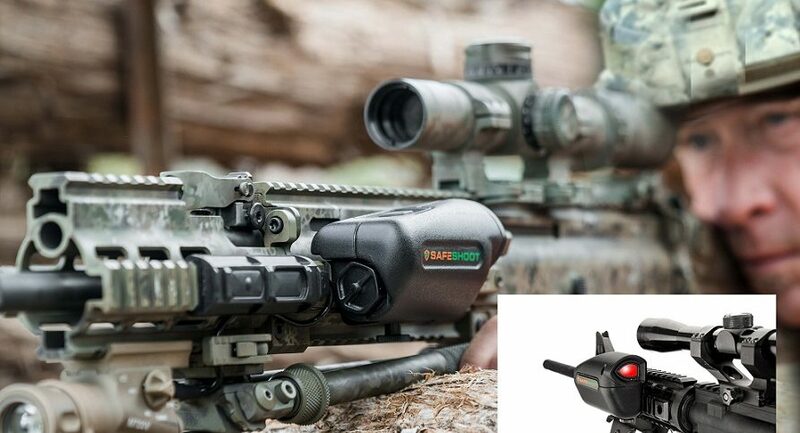 The solution also enables a short sensor-to-shooter cycle, an easier and faster decision-making process, closer support fire, and better situational awareness, according to the company announcement. Two types of devices are offered: the Shooter Device and the Defender Device. The Shooter Device is applicable for the shooting elements within the forces including heavy direct fire weapons (tanks or RWS), UAVs, attack helicopters, light infantry weapons, and relevant HLS weapons (pistols, etc.). The Defender Device is designed for non-shooting elements such as support units, search dogs, instructors, medical aid and evacuation personnel. The system detects the spatial position and barrel direction of all SafeShoot devices (Shooter and/or Defender). 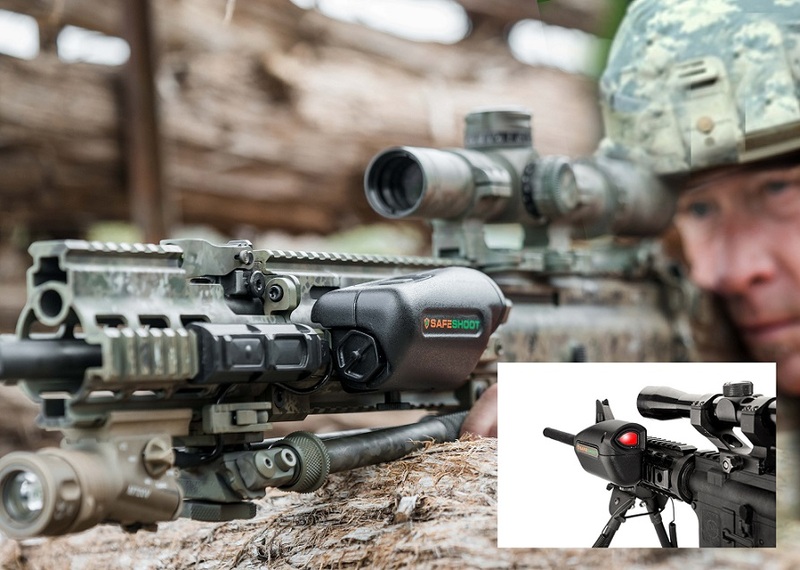 It immediately and automatically alerts the shooter when there is a high risk of executing friendly fire – even when there is no line-of-sight and under varying weather conditions, day or night. The system enables a dynamic wireless network and exchange of online data between the devices in the arena.